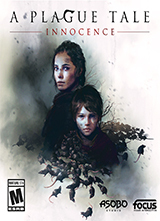 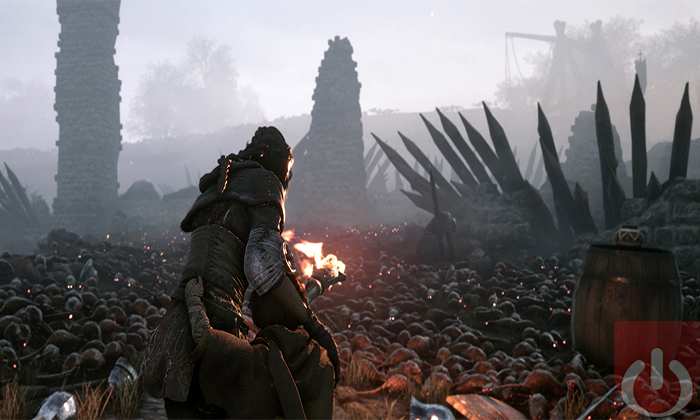 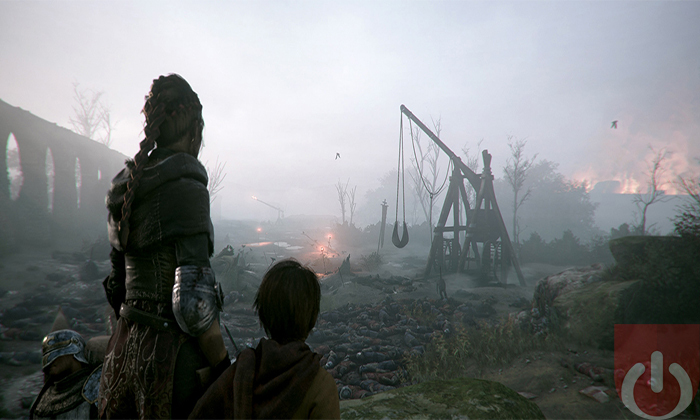 A Plague Tale: Innocence is a action adventure/stealth game developed by Asobo Studio. 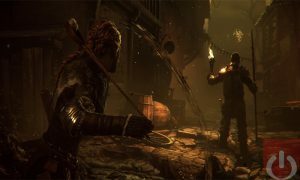 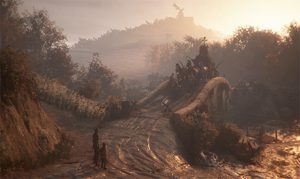 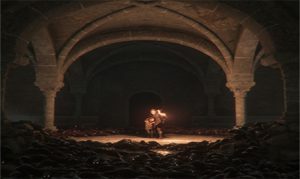 Players will take control of orphans Amicia and Hugo as they try to escape the Inquisition while navigating through a tremulous Paris, France – the surrounding cities and countryside have been overrun by supernatural swarms of plague infected rats. 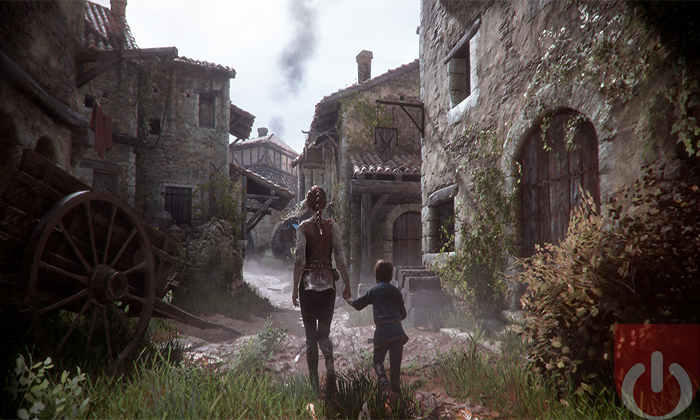 Listen to Olivier Deriviere's music, featured in A Plague Tale: Innocence. 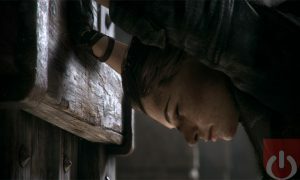 Offering an emotional ride filled with rats, A Plague Tale: Innocence is as beautiful as it is disturbing.